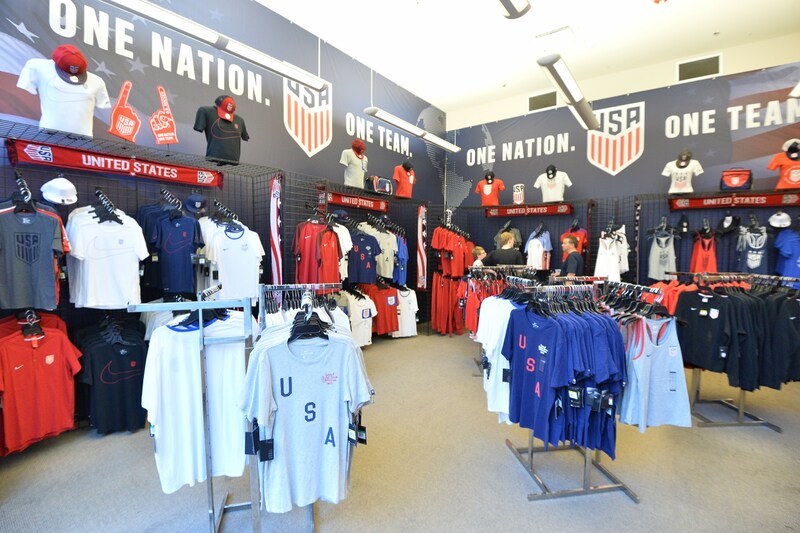 For the past 10 years, Stone Ward has supported the U.S. Soccer Federation further its mission of becoming the preeminent sport in the United States. 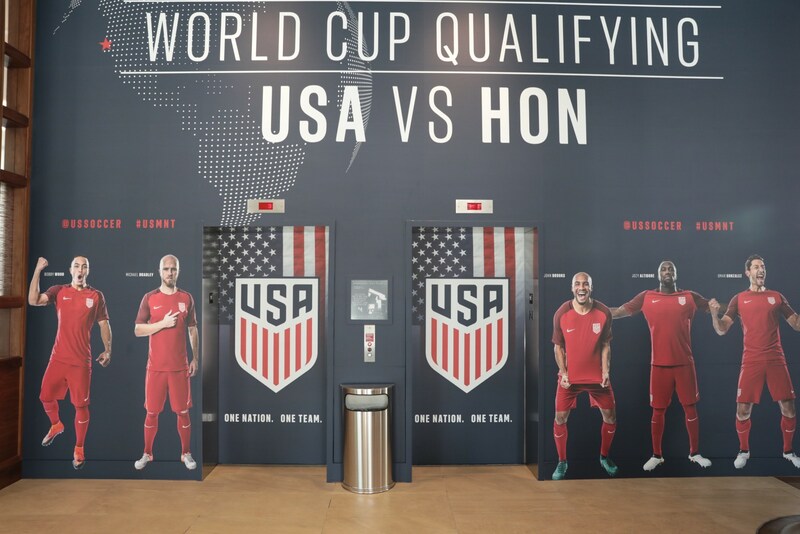 Our creative product and design is used to inform, motivate, celebrate, and strengthen the special bond between the fans and the National Teams. 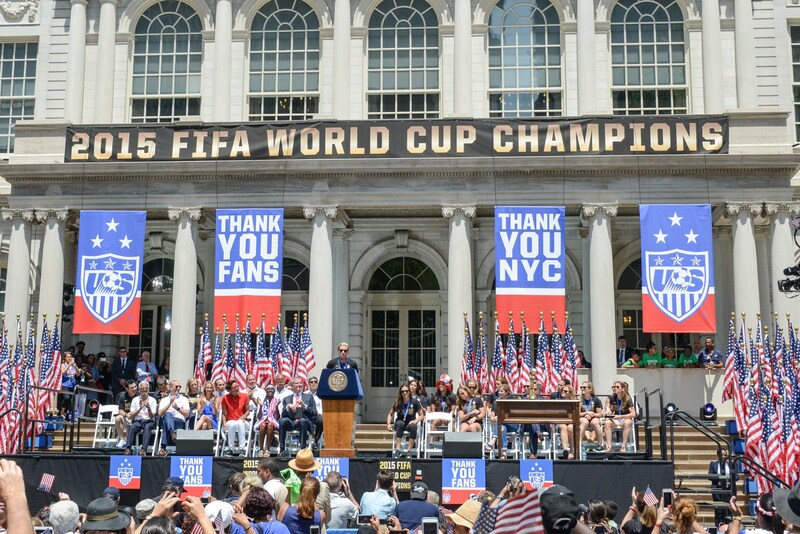 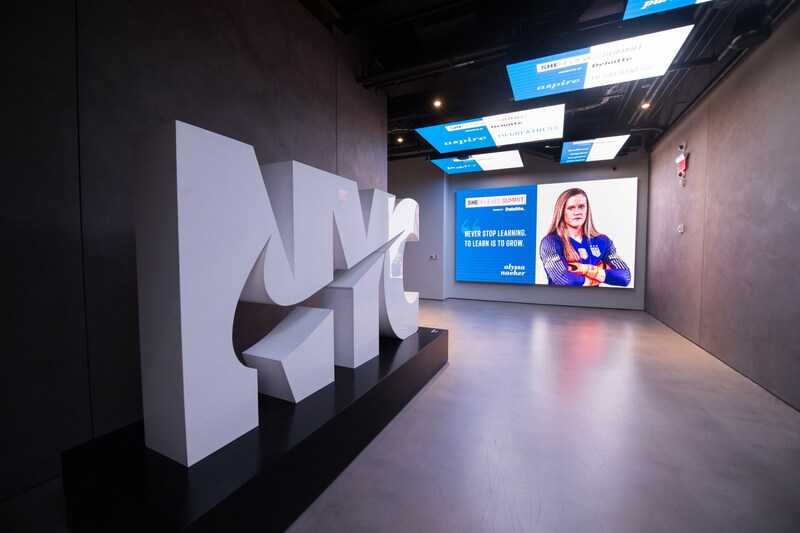 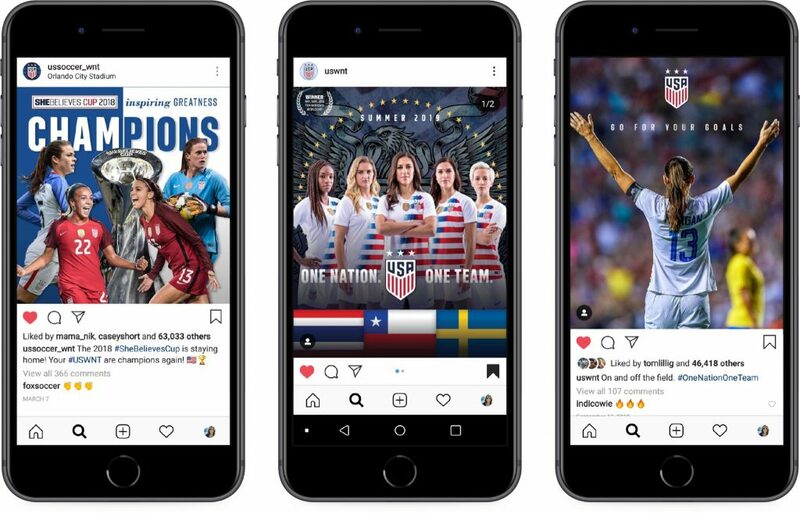 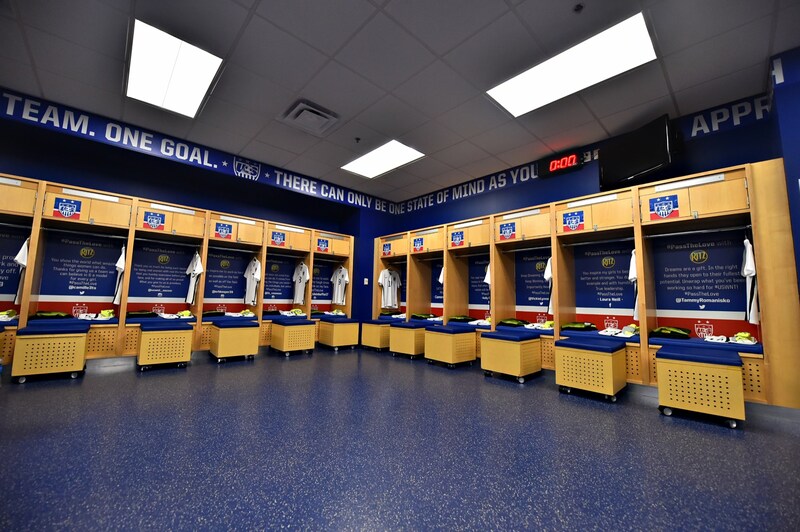 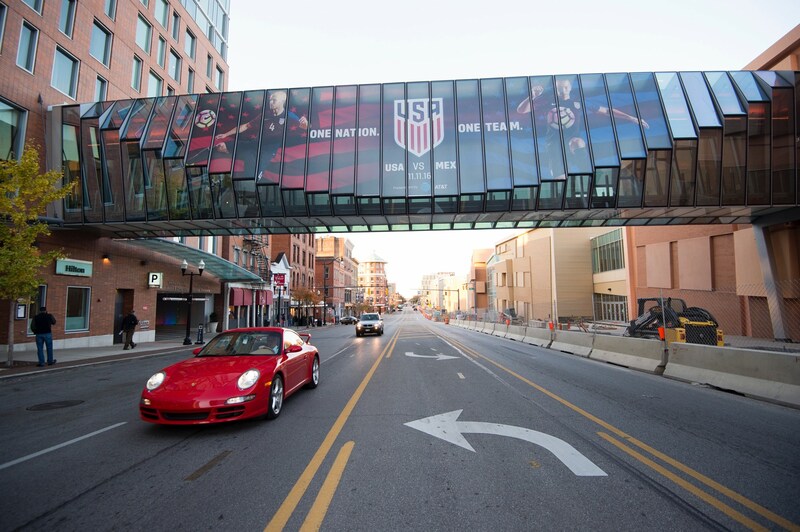 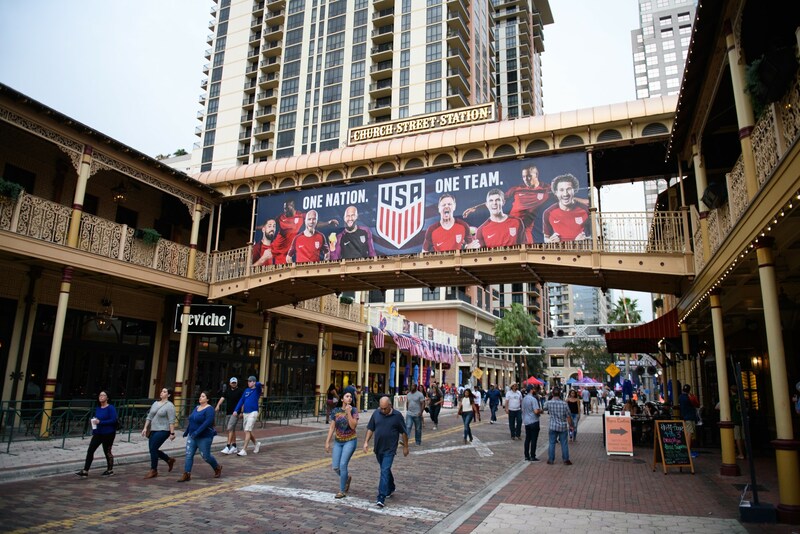 Stone Ward works closely with U.S. Soccer to bring the country together in support of the Women’s National Team, especially during high-profile international tournaments. 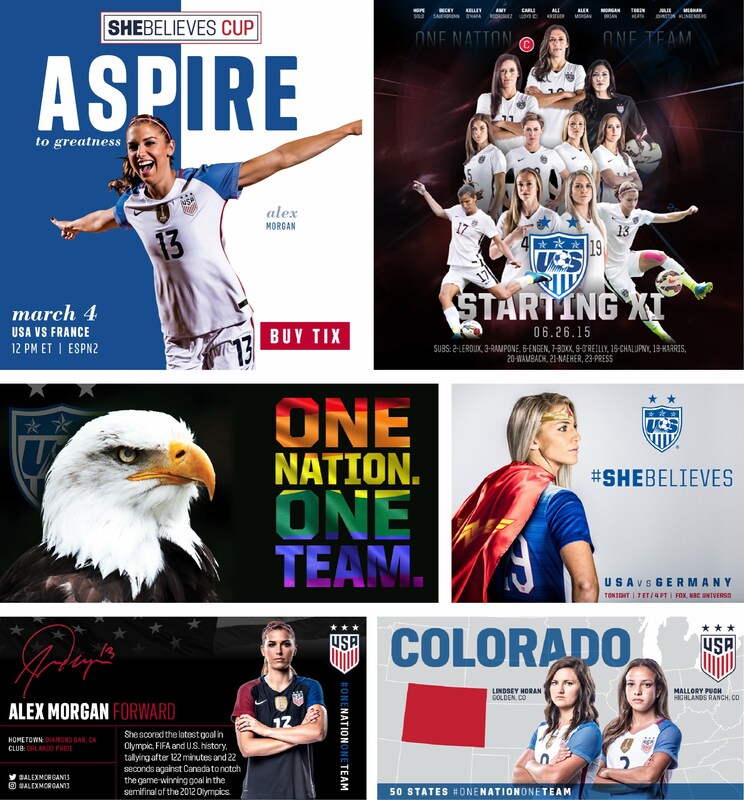 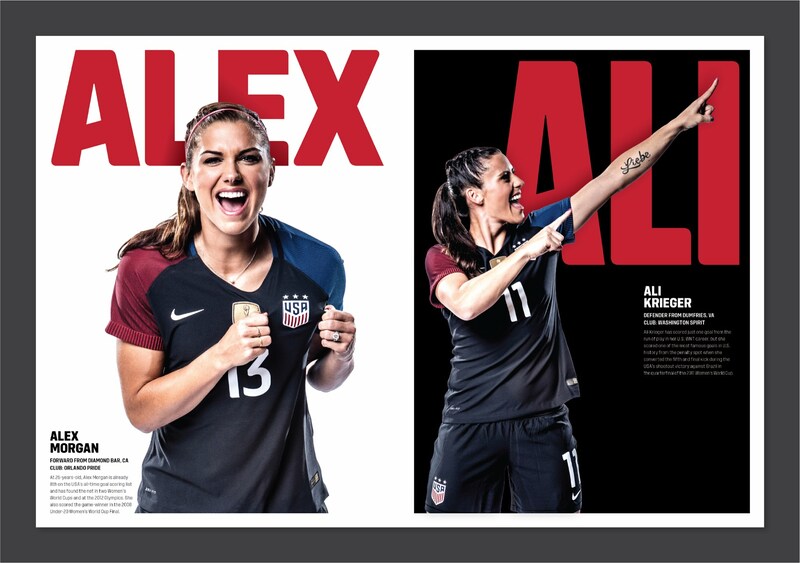 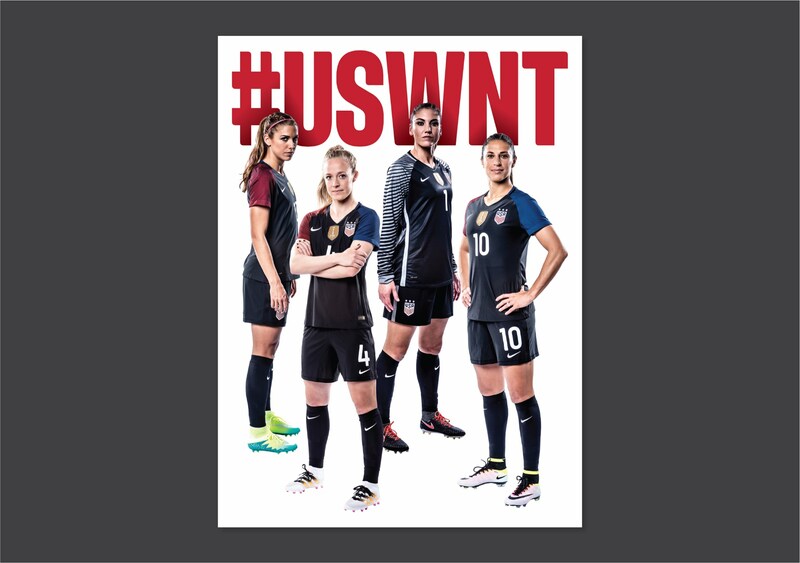 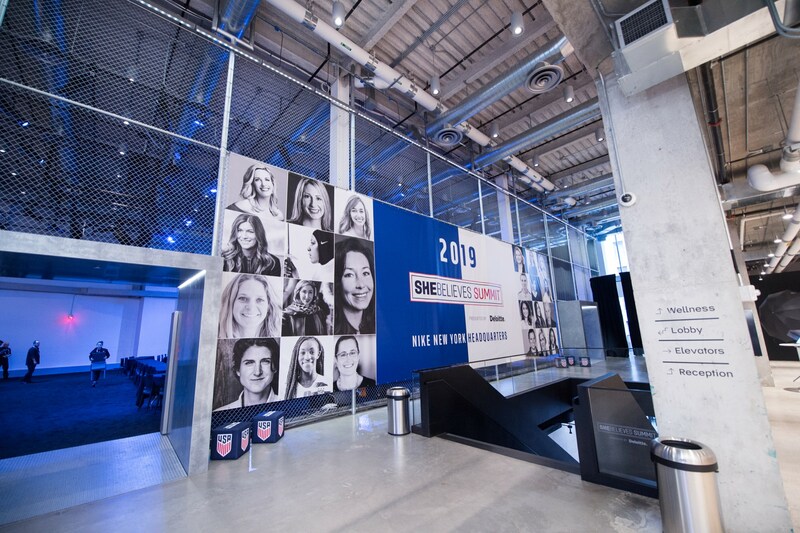 Whether it be for the girl empowerment-themed SheBelieves campaign or the Women’s World Cup, Stone Ward is always seeking to celebrate the unique qualities of this team – that they are both world-class soccer players and approachable, empowering heroes. 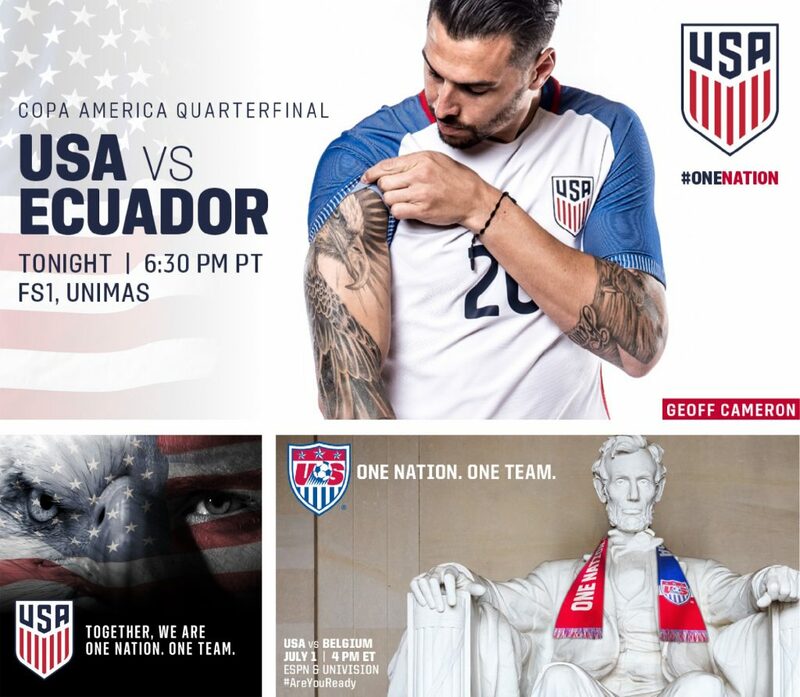 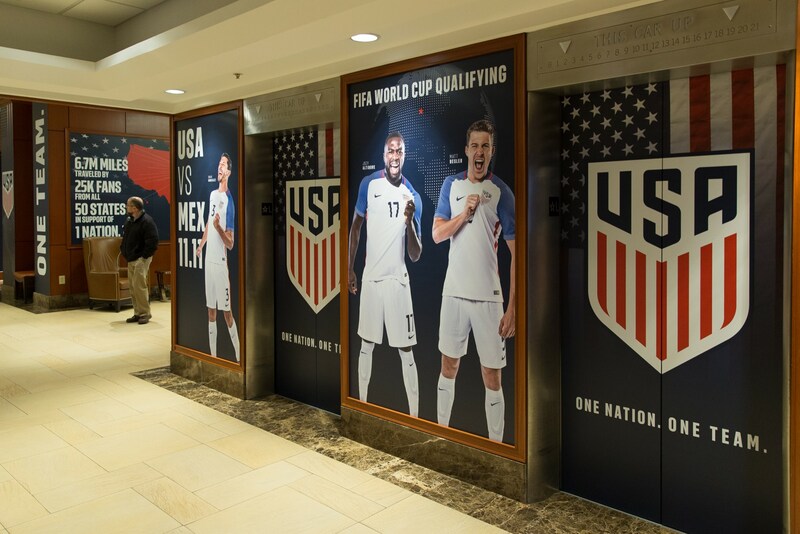 Stone Ward’s creative product for the U.S. Men’s National Team attempts to tell the story of the team and welcome fans to come along for the journey. 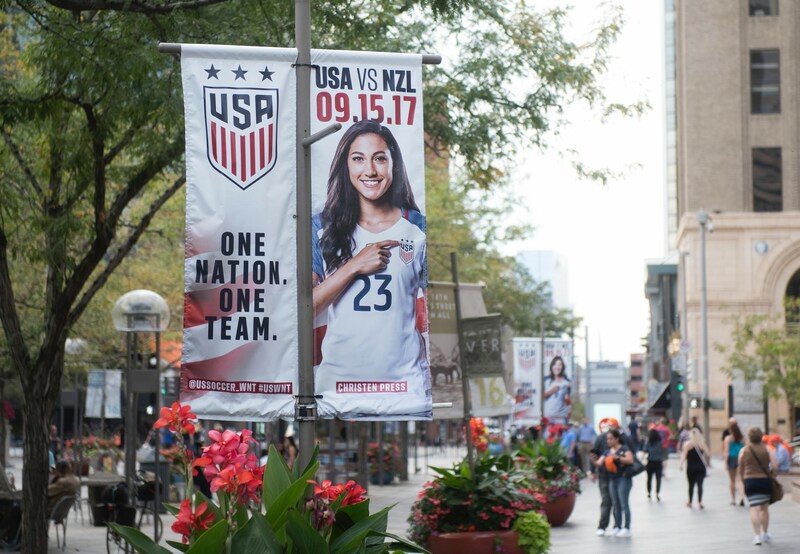 Whatever the media channel and whatever the game, we use every opportunity available to both grow and strengthen the fan base with creative messages and designs for everything from social media to in-stadium to environmental to out-of-home advertising.